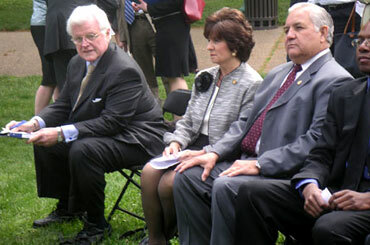 the late Congresswoman Jo Ann Davis, and Congressman Silvestre Reyes. Dr. Jonathan David Farley has been a Visiting Professor of Mathematics at the California Institute of Technology (Caltech), a Science Fellow at Stanford University's Center for International Security and Cooperation, a Visiting Scholar in the Department of Mathematics at Harvard University, and a Visiting Associate Professor of Applied Mathematics at the Massachusetts Institute of Technology (MIT). 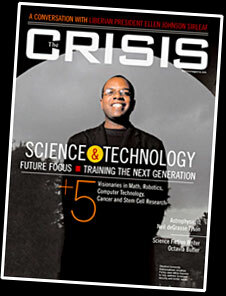 Seed Magazine named Dr. Farley one of “15 people who have shaped the global conversation about science in 2005.” In 2005, Dr. Farley was given the key to the City of Columbia, South Carolina (the state capital). He worked for The Warren Group, advisors to the 2010 Democratic Party nominee for U.S. Senate in South Carolina. In 2001-2002, Dr. Farley was a Fulbright Distinguished Scholar to the United Kingdom. He was one of only four Americans to win this award in 2001-2002. Jonathan Farley obtained his doctorate in mathematics from Oxford University in 1995, after winning Oxford’s highest mathematics awards, the Senior Mathematical Prize and Johnson University Prize, in 1994.